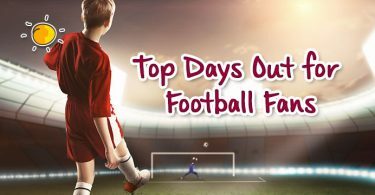 If you’re looking for some free activities to do in the beautiful city of Bournemouth (our hometown!) and Poole, then look no further! 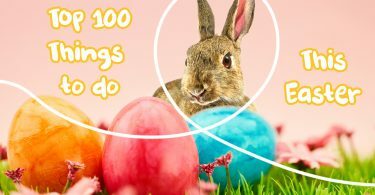 We’ve pulled together this handy list of some great family friendly events and activities that everyone will love. 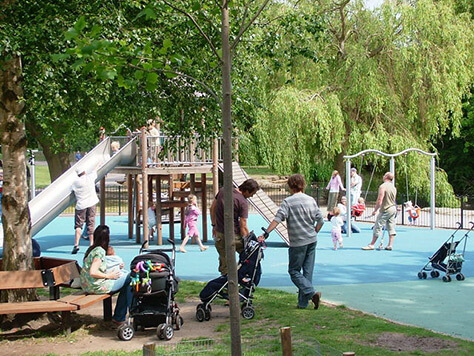 These long gardens extend from the town centre to the Coy Pond and have numerous attractions for the family to enjoy! 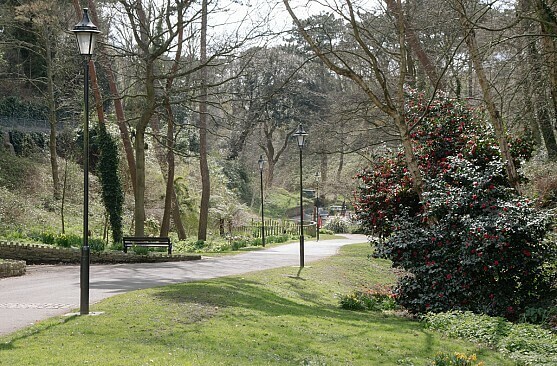 There are tennis courts, a children’s play area, beautiful flower and rose beds and access to Bournemouth beach. 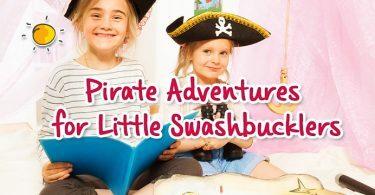 Little adventurers will love the play area, which has a play house, slide, nest swing, climbing frame with cargo nets, a cableway/zip-line and sand pit! 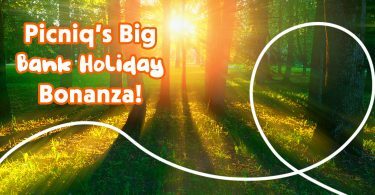 Head to the Lower Gardens’ mini golf course with 12 holes for the family to battle it out (a small fee is required). Nature lovers will love the aviary with lots of fascinating tropical birds, bandstand and an outdoor art gallery. Find out more. Poole Museum is housed in a converted 19th Century warehouse on the quayside in Poole Town Centre. There are displays from across the ages, including an Iron Age Poole logboat, a vast collection of Poole Pottery and regular exhibitions. Next door to the Museum itself is Poole Local History Centre, a converted woolhouse in which you will find newspapers that date back for many years, old maps and charts and photographs, along with Poole Family History. Find out more. 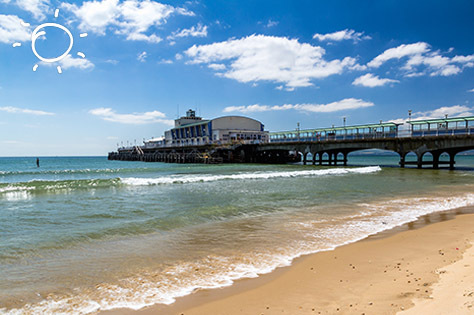 Consisting of seven miles of golden sand, Bournemouth Beach is a perfect destination for a seaside escape! Obviously enjoyed best in the summer, you’ll enjoy the beach itself but also the many attractions and fun you’ll find all around you. The stunning pier is visited by over half a million holiday-makers a year! Find out more. Poole Park has something for all the family to enjoy with a miniature railway, restaurant and cafe, as well as water sports, tennis courts, bowling green, indoor and outdoor play areas, an ice skating rink and more! The surrounding park and lake have acres of room for the family to picnic, relax and enjoy and is only a short walk from the harbour or the town centre. Keep an eye out for the many birds who call the lake and surroundings home! Find out more. 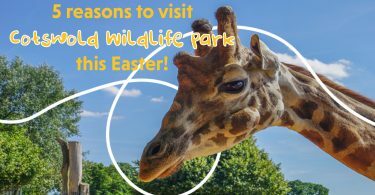 These fantastic gardens have award-winning displays of flowers and also attractions for all of the family, you can access the park from Christchurch Road or directly from the beach. 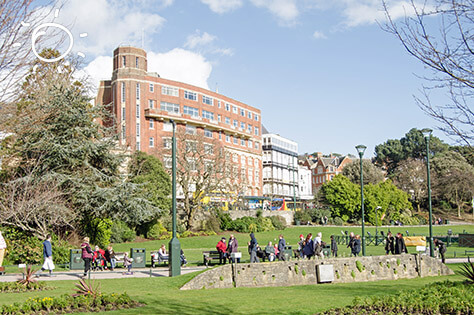 The whole family can enjoy battling it out playing on the 18 hole mini golf course, there is a children’s play area, with swings, see-saw, slides and water play feature, children’s nature trails, multi-use games area and you can hop on the Bournemouth Land Train. Find out more. This fantastic new activity park stretches 1km either side of the pier at Boscombe. 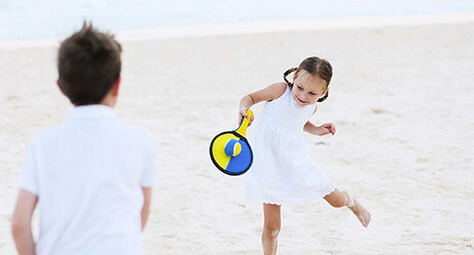 You will find volleyball courts, water sports, arts & nature classes, gym equipment and so much more! 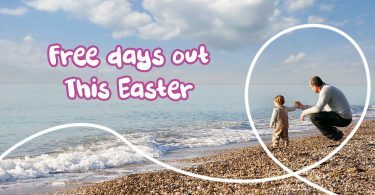 You can walk along the beach, join in with the organised activities or even have a go at the free swingball, table tennis and bouldering. Visit the website or pop down to the information centre near the pier where the daily activities are displayed. Find out more. 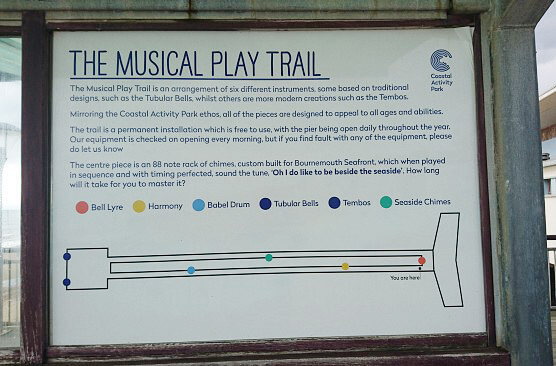 Explore several musical instruments lining the route as you walk along the Pier. All of these instruments are hand-crafted and produced especially for the Coastal Activity Park. See if your little ones can spot the Bell Lyre, Harmony, the Babel Drum, Tembos, Turbular Bells or Seaside Chimes. Find out more. 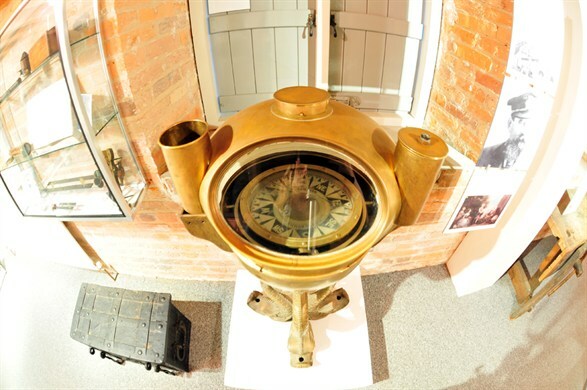 This wonderful museum aims to preserves and display the heritage of the Royal Signals. 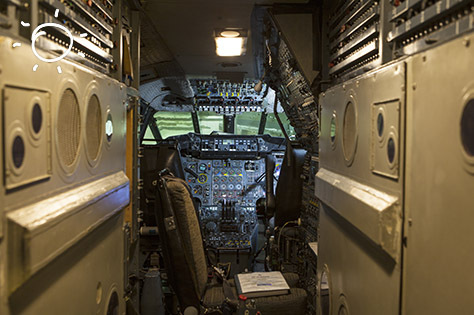 It tells the story of military communications from the Napoleonic Wars onwards, using displays and exhibitions. 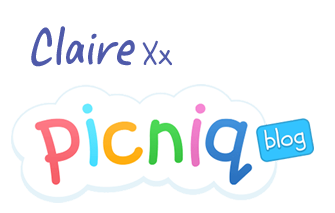 As well as being in the heart of a working Military base, a visit gives children an insight into an environment they are unlikely to get at any other time, making it not only education but fun too. Please be aware The Royal Signals Museum is within the confines of Blandford Camp. 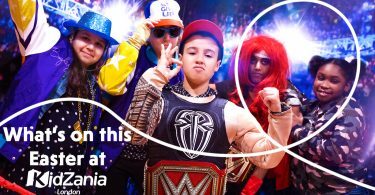 All adults must bring a valid personal ID to be permitted entry. Find out more. Hengistbury Head Nature Reserve is located to the south of Christchurch Harbour. 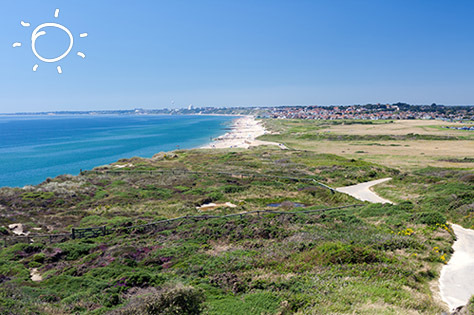 You can enjoy beautiful views across the New Forest, Isle of Wight and Purbecks. Find out more. 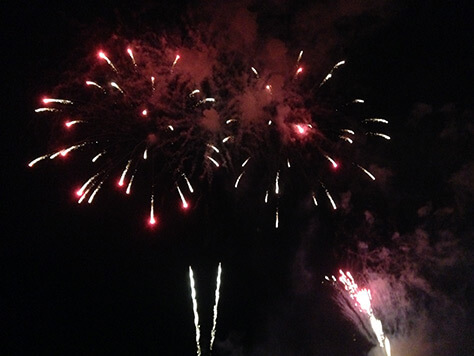 Every Friday in the summer months at 10pm the lights go out on Bournemouth Pier and there is a spectacular fireworks display! 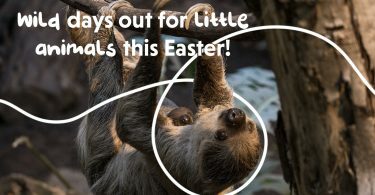 It’s maybe a little late for some kids, but it’s worth staying up for! Find out more.